Is the Basenji the Right Hypoallergenic Dog For You? 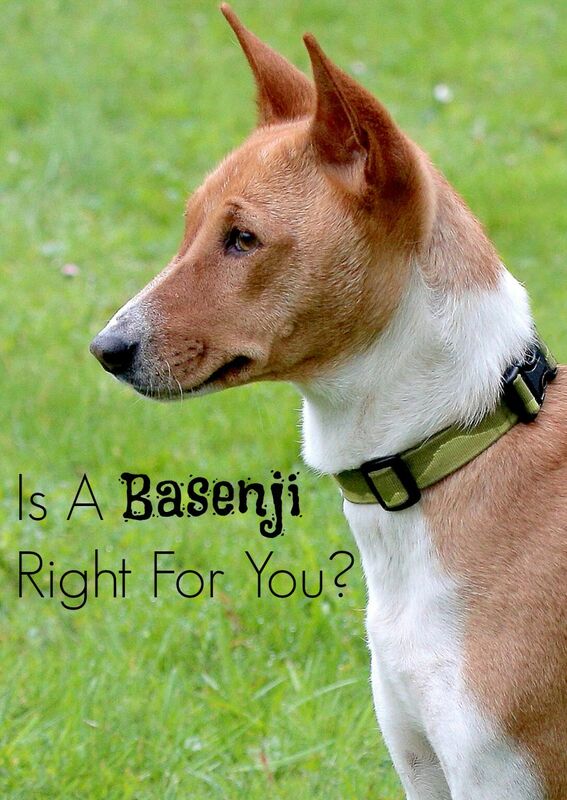 Is A Basenji Right For You? If you are on the hunt for a hypoallergenic family dog, look no further than the Basenji! He has a beautiful tan and white, short-haired coat. Before bringing any dog home, be sure he is the right ft for your family. Are you gone a lot? Is the breed you are interested in a very active dog, and you are not? Here is a bit of info on the Basenji, see if he is the right fit for you! Fun fact: Funny thing about him? He doesn’t bark! So great right? That doesn’t mean he doesn’t make noise; he has a unique yodel sound that comes out. His larynx is shaped differently, causing his bark to be more like a yodel. You might have heard him referred to as ‘the barkless dog’, and this is why. Hard facts: The Basenji will only get to about 24 pounds unless you overfeed and under-exercise. He also stands less than 2 feet tall, typically around 17 inches. When you look at pictures, he appears to be a very trim, solid dog. His tail has a cute little curl in it, and he has wrinkles on his forehead, like an old man! When it rains, he won’t want to go outside, although, I have yet to meet a dog who likes the rain. Get out: He loves to climb. Take him hiking! Maybe you don’t hike, but maybe you should! Dogs are great at getting us to be more active in our lives. If you live in a home with a fenced in yard, he will easily jump that chain link fence, so it might take time to replace it. If your yard is not fenced in, you might want to think about that before setting him loose in the yard. He is a hunter by instinct, so letting him loose in the yard is just asking him to find a scent and run with it. Some stuff to know: You don’t need a big yard for him, he lives just fine in an apartment. He is not an attention-seeking dog. What I mean is, he might be the introvert of the K9 world, you can go to work and not feel bad that you are leaving him alone. Just be sure you leave the house warm enough for him in the winter. He doesn’t like the cold. Might be because he is from Central Africa, but buy him a coat for outside in the colder months (don’t worry about your friends making fun, you are a dog parent). Will he pick you? The Basenji tends to pick one person in the family to attach himself to. That doesn’t mean he won’t like your significant other or your kids, just means you are his person. Many breeds do this. 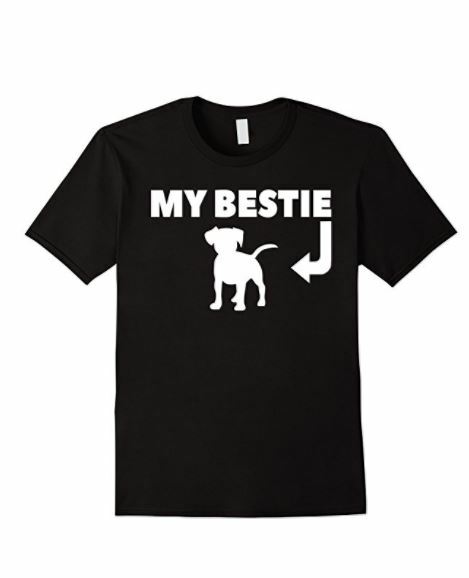 If you find that you are gone a lot, but can help to keep him as active as he needs to be, he might be a perfect fit. The Basenji does ok on his own for a bit while other breeds would get anxiety when you are gone for any length of time. Have you ever owned one? What has been your experience with a Basenji? Share your K9 stories about this hypoallergenic dog with us below! We love our reader interaction. One of our readers highlighted how high maintenance her Basenji can be regarding energy and how this breed is not for everyone. We agree. Every dog is different, especially if he is mixed with other breeds.